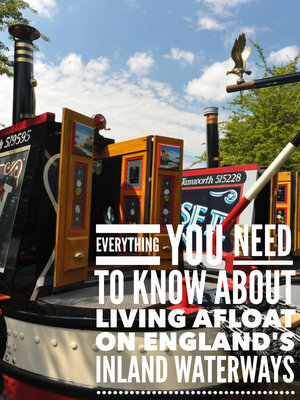 250 secure, rural moorings for cruisers and narrowboats in secluded countryside setting. 5 minutes from M25 / M40. Only one day’s cruising from the River Thames. The above sentence is the only information available. 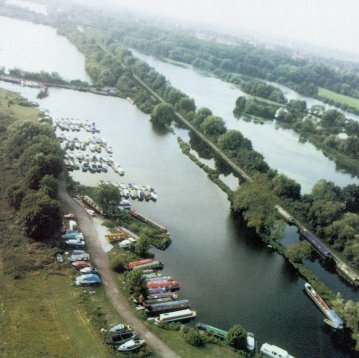 If you are the owner or manager of Harefield Marina, please contact me to update your listing.